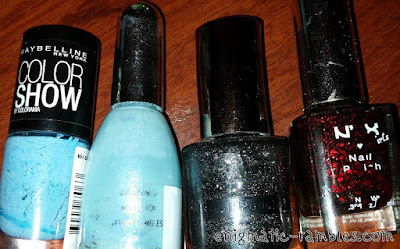 Four polishes leaving my collection this month, both blues were used up and the glitters were dried up. I really need to use my face masks more often! 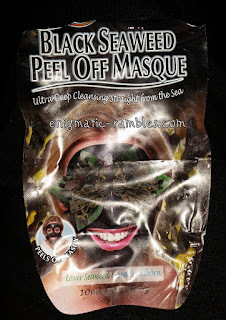 Black Seaweed Peel Off Masque - This one peeled off all in one piece which was nice, it did dry my skin out too much though so maybe I need one which isn't so drying. Yankee Candle - Apple Crumble - Votive - I didn't find this had much of a scent throw. Spaah! 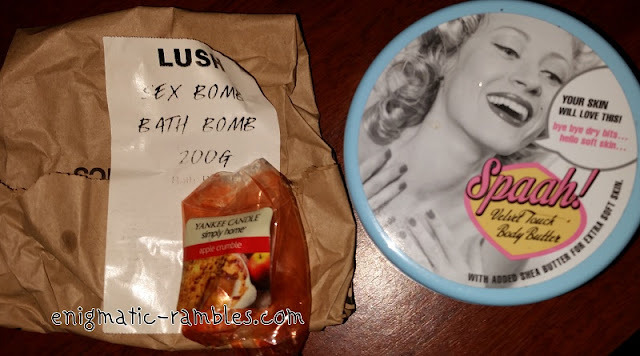 - Body Butter - This smelt really nice, sweet and sherbet-y. It also soaked in to my skin quickly and didn't leave me in any annoying residue. 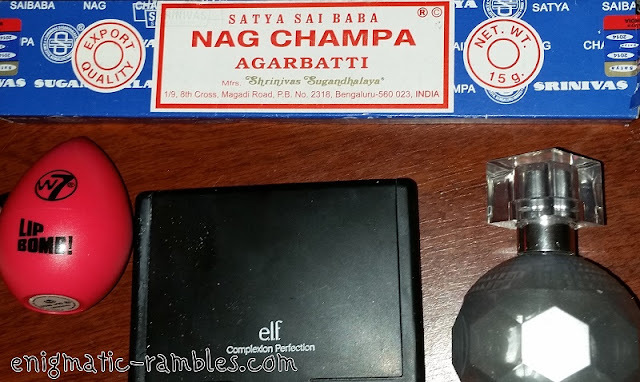 Nag Champa - Incense - I really like this, very much a 'alternative shop' kind of scent. Strong and burns slowly. W7 - Lip Bomb! 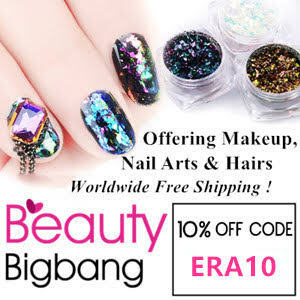 - This was alright, the product itself was fine but the packaging was quite annoying. Takes up too much room and once you work your way through it is harder to use. ELF - Complexion Perfection - This once was my go to setting powder but now ELF is harder to get in the UK I won't be repurchasing [full review]. Strictly Come Dancing Perfume - I don't watch Strictly and this scent really isn't something I would have picked for myself. It was a gift though and I did work my way through it. I love that ELF setting powder too. It's too bad it's hard to get now for you. I like Coty Airspun loose powder. Maybe it will work for you as well. For a pressed powder, Rimmel Stay Matte is a good one. 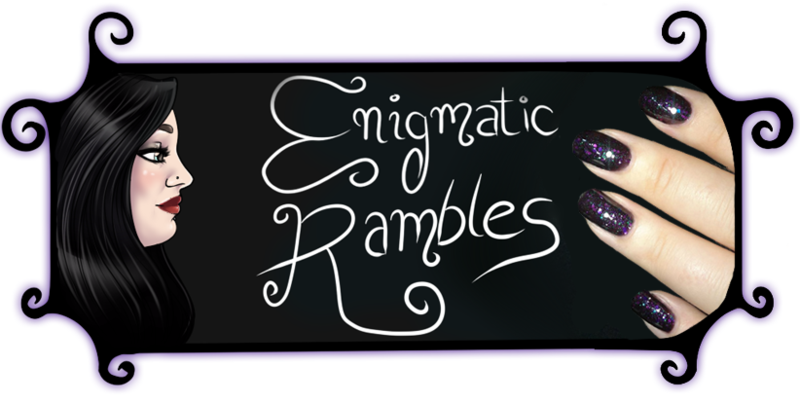 I don't know if these are available to you in the UK as I live in the US, but you might find them.